Conveniently located in the idyllic town of Taunton, providing residential care in a professional homely environment. St George's is registered with the CQC (Care Quality Commission) to provide residential care to anyone over 65 years of age. We firmly believe that the care received should be like that of a large, loving family. 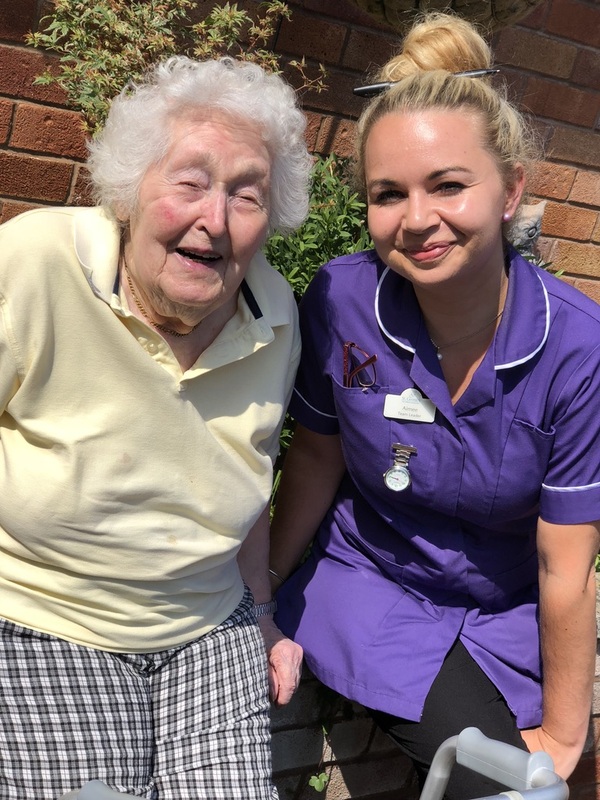 Care without compromise sums up our ethos at St. George's, where the care is first rate with all staff fully qualified in all aspects of care provision with decades of experience among them. With the constant changes in legislation, we are dedicated to training all of staff through regular in-house and external training. Following the training program in Health and Social Care, all staff can learn while at work and use their day to day experiences in the learning process. Their progress is monitored and mentored by a professional assessor from outside.